We provide warehousing and distribution logistics for all types of Furniture, Fittings and Equipment (FF&E) throughout Australia. 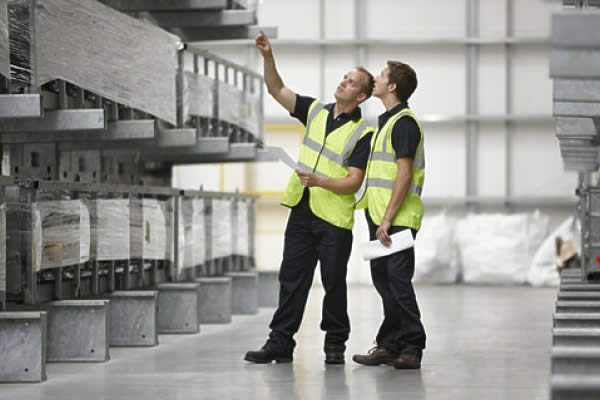 FF&E storage and distribution requires careful handing and planning. Our team is highly experienced in handling all types of new furniture, fittings and equipment and works closely with stakeholders to ensure delivery time frames are achieved. Asset Tracking. Our online reporting system allows confirmation of receipt of goods purchased. As goods are moved in or out of storage the online inventory is updated to show assets currently in storage. The inventory provides a full asset description and condition assessment along with images to clearly identify them. Request delivery of your assets online to any required destination. We can make local deliveries next day. All assets are inventoried and accounted for through our asset register and tracking system. The system facilitates all aspects of the storage, distribution or disposal process providing detailed reporting back to the customer. Each asset is provided with a unique tracking barcode. Egans Business Relocations can arrange all transport and logistics needs, including delivery, from your office, site or warehouse and you only need to deal with one supplier through the entire process.